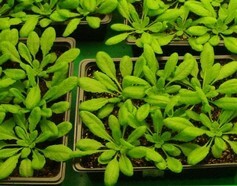 Growing tropical plants or Arabidopsis is not the same thing. The technology differs in order to achieve a wide range of lighting levels, and the internal components vary to recreate the climatic conditions ideal for each species. 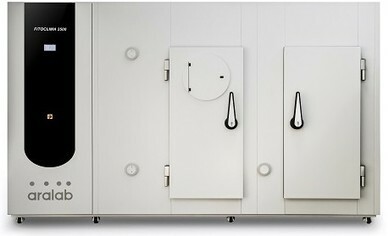 It is also totally different to need a compact and small chamber or chambers for large amounts of samples and species. N-Wissen provides chambers of all types in order to cover the widest range of applications in comparison with other competitors. Our strength is flexibility. In addition to the variety of sizes available, we offer two types of FITOCLIMA chambers: chambers with standard lighting (up to 650 μmoles / m2s) and chambers with high lighting performance (up to 1500 μmoles / m2s). 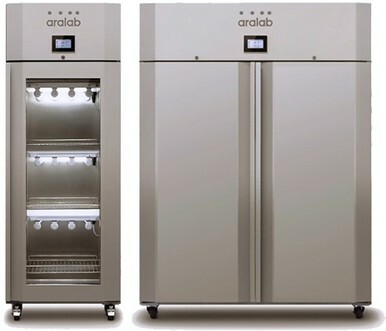 Aralab FITOCLIMA chambers provide from standard solutions to fully personalized needs of research, offering a wide range of options (temperature, humidity, lighting control, CO2, NOx, etc.) and advanced control technology. Plant research chambers with 'reach-in' sizes. 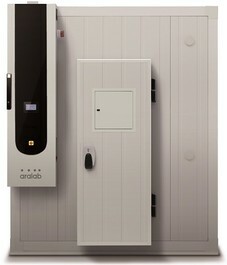 Allowing precise and reproducible control of light intensities, temperature & humidity and with an adaptable interior. Controlled Environment Rooms with single or multi-tier plant growth modules. Independent light control for each module and precise climatic simulation. Plant research chamber offering high light intensities and low temperatures in constant operation. From arctic cold to tropical heat, all in the same controlled environment.